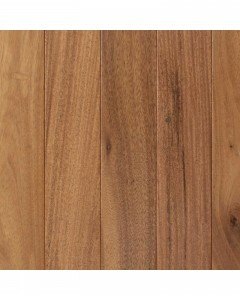 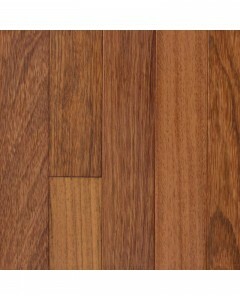 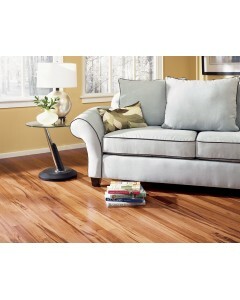 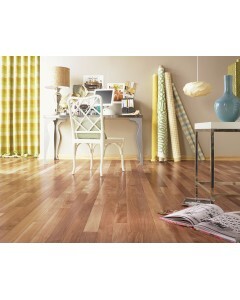 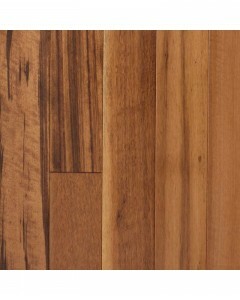 Amendoim - Natural 1/2" x 3"
With its extended 7-foot, random board lengths, Meadowbrooke adds a whole new dimension to your hardwood flooring options. 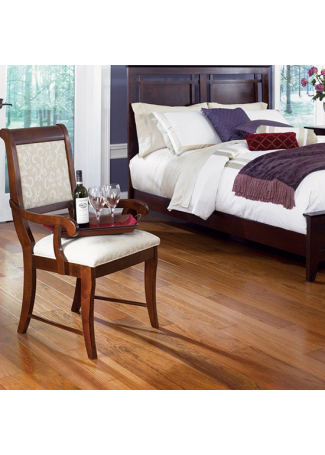 Available in 3- and 5-inch widths, these 1/2-inch engineered hardwood floors feature the casual sophistication of a four-sided micro bevel. 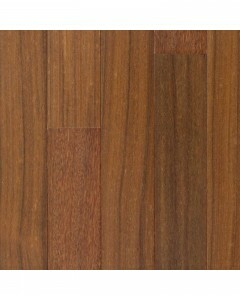 Available Dimensions: 3", 5"
Amendoim - Natural 1/2" x 5"
Brazilian Cherry - Natural 1/2" x 3"
Brazilian Cherry - Natural 1/2" x 5"
Cumaru - Natural 1/2" x 3"
Cumaru - Natural 1/2" x 5"
Tigerwood - Natural 1/2" x 3"
Tigerwood - Natural 1/2" x 5"